Introduction: Sun is regarded as most powerful of all planets and is master of many activities of human life. Sun gives good health, energy and success to mankind. 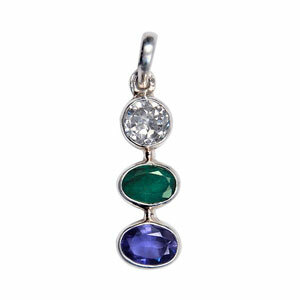 Surya Pendant is ideal if Sun is weak in horoscope. 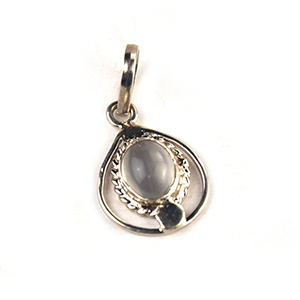 Method of Use: Keep the Pendant before you in the morning and worship in a normal manner with lamp and incense etc and recite mantra of Sun. 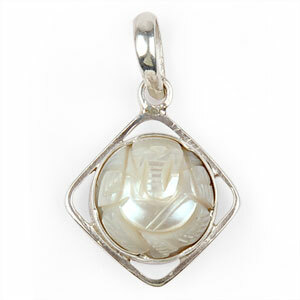 For bliss and gains from father, success in life this Pendant is ideal. Mantra:Om Hraang Hring Hraung Sah Suryaay Namah.